This website is designed to help you understand the shoulder, which many consider to be the most complex joint in the human body. 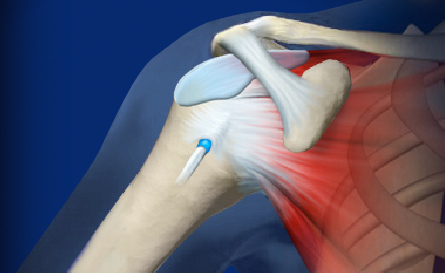 Learn about shoulder pain from a Shoulder Surgeon that keeps up-to-date with the newest advances in shoulder evaluation, diagnosis and treatment techniques. The complex anatomical arrangement of the shoulder makes it vulnerable to injury. 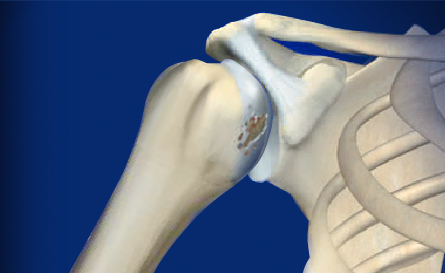 If any one of the anatomical structures of the shoulder is damaged, shoulder function can be compromised. The rotator cuff is a group of muscles and tendons that work together to raise and rotate the upper arm. A tear of the rotator cuff can be painful and can interfere with shoulder movement and strength. 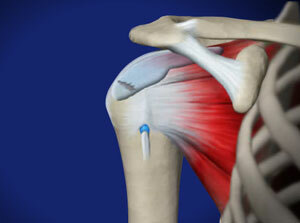 This surgical procedure is used to inspect and reattach torn tendons of the shoulder’s rotator cuff. This minimally invasive surgery is performed through three or four small nick incisions around the shoulder and avoids a larger incision. Arthritis (also called osteoarthritis or degenerative arthritis) involves swelling and damage of the joint. 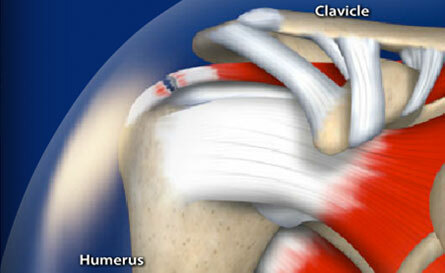 The condition causes pain and limits shoulder joint movement. Causes of degeneration include increased age, everyday use of the joint, repetitive overhead movements, injuries such as fractures, chronic rotator cuff tears, or infection. As a board-certified orthopedic surgeon in Omaha, Nebraska, Darren Keiser specializes in the care and treatment of the shoulder. Darren loves to help people recover from their shoulder problems. Darren Keiser’s aim of this website is to educate you regarding the shoulder and this challenging physiologic structure. 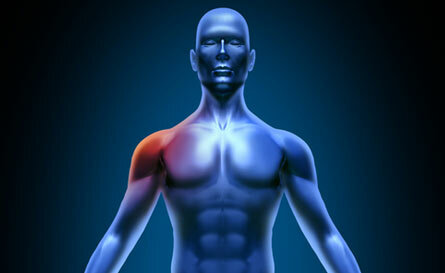 You will find explanations about shoulder anatomy, shoulder function and shoulder dysfunction. Although many shoulder problems can be treated successfully without surgery, sometimes surgery is required. 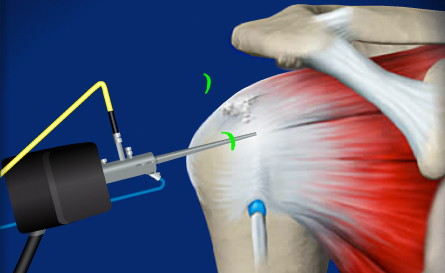 Shoulder arthroscopy is a minimally invasive method of treating multiple shoulder problems. The use of this instrument to repair the intricate structures of the shoulder requires great knowledge, technical skill, and experience. 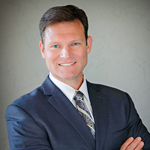 Darren Keiser has performed several-thousand shoulder procedures in his career, including various types of all-arthroscopic repairs and shoulder joint replacement. This also includes arthroscopic rotator cuff repair, which he has performed since 2003, when this procedure was still in its infancy. The goal is to help you overcome all of your shoulder pain and to restore your shoulder mobility and strength (with the most advanced form of treatment) as quickly and painlessly as possible. If you suffer from shoulder difficulties, Darren Keiser invites you to sign up for an appointment so he can assist you! Thank you for taking the time to visit and for allowing me to serve you! For detailed information on other orthopedic conditions, please visit Darren Keiser Orthopedics. For information specifically on the knee, please visit Darren Keiser’s Knee Website. Darren Keiser invites you to view the shoulder animations. I expect you will find them to be helpful!